RARE FIND - All ready for you to move in. 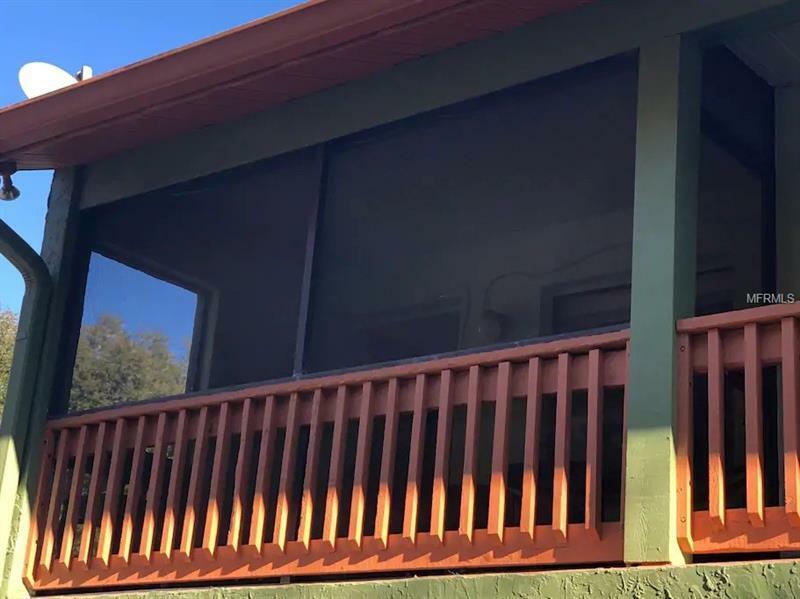 Desirable corner unit with screened porch. Comes fully furnished for you to use yourself and/or rent out. Some of the recent upgrades include....new double sided refrigerator, new lanai ceramic tile floor, new laminate floor in living room, new outdoor furniture, new dinette set, rain shower head, new microwave, new coffee maker, new silverware, new cookware, and new dishes. Artwork on the walls does not convey to buyers. Buyer to verify all information and measurements. Optional membership to Paradise Lakes required for use of the resort's amenities and is not included in Monthly Condo Association fee. Approval by Condo Association required. Buyers must practice social nudism. Copyright © 2019 Mid Florida MLS. All rights reserved. The data relating to real estate for sale on this web site comes in part from the Internet Data Exchange Program of Mid Florida MLS. Information provided is for consumer's personal, non-commercial use and may not be used for any purpose other than to identify prospective properties consumers may be interested in purchasing. Charles Rutenberg Realty participates in the MFRMLS Internet Data Exchange (IDX) program, allowing display of other MFRMLS broker's listings on this site. However may not include all listings currently available. Information is deemed reliable but not guaranteed. Information last updated at 2019-04-26 08:03:33.